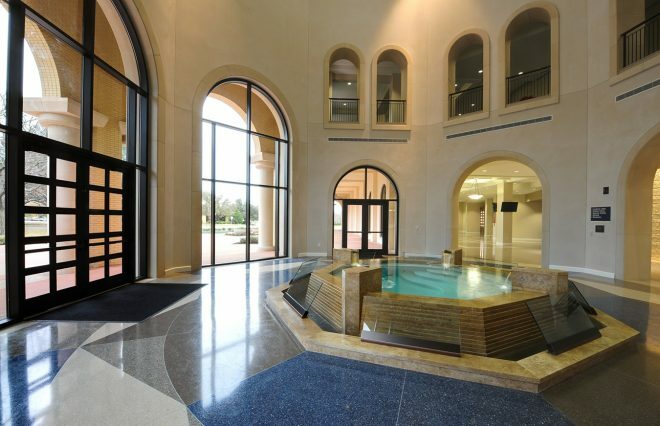 Southwestern Baptist Theological Seminary opened its new 3,500-seat chapel with a daylong celebration Dec. 1, including a ribbon-cutting, dedication chapel service, baptisms and a free Christmas concert. 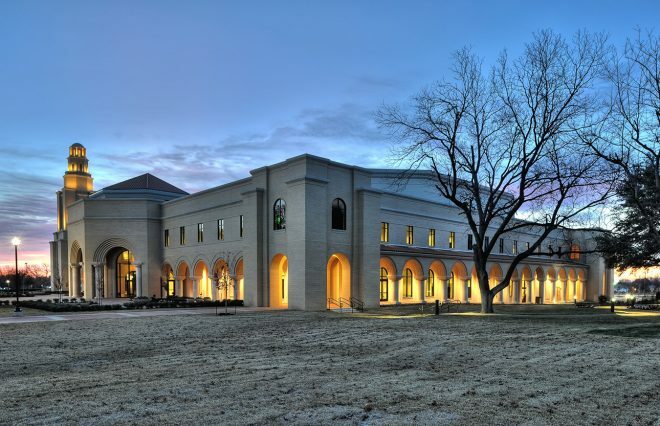 The J.W. 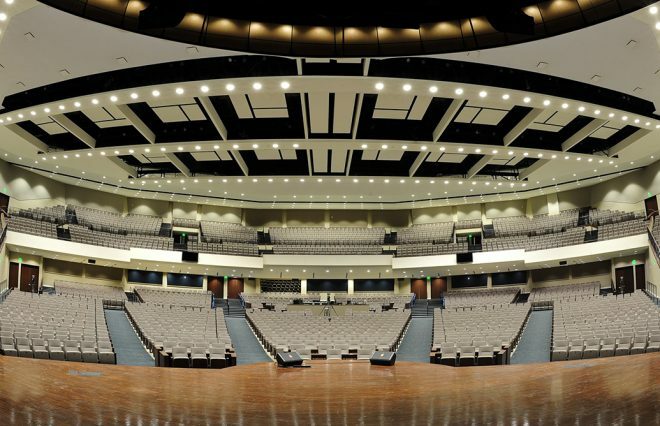 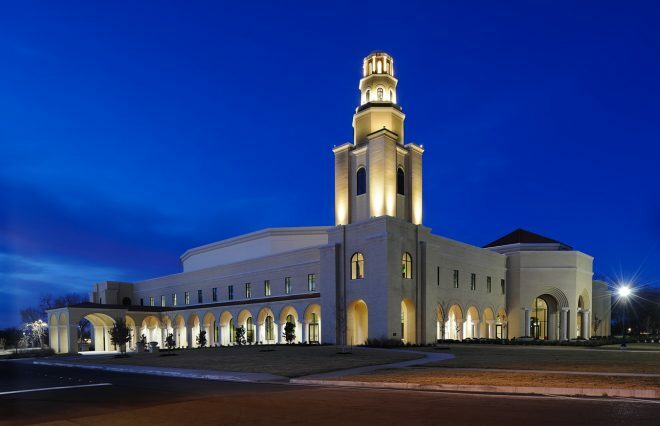 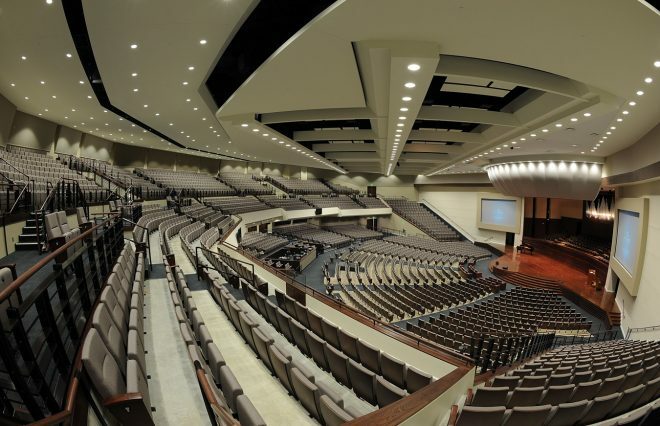 MacGorman Chapel and Performing Arts Center is the largest venue of its kind in Fort Worth. 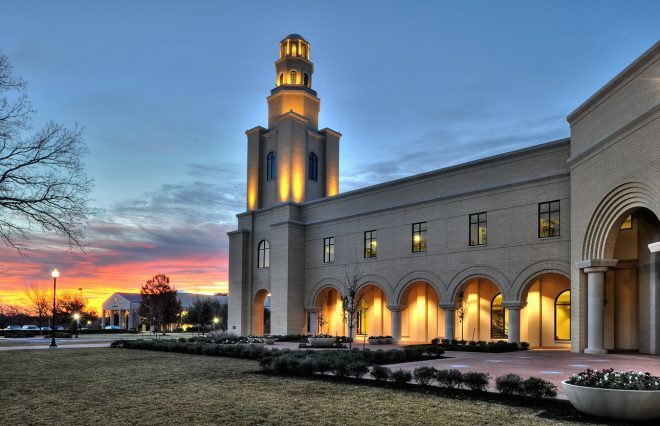 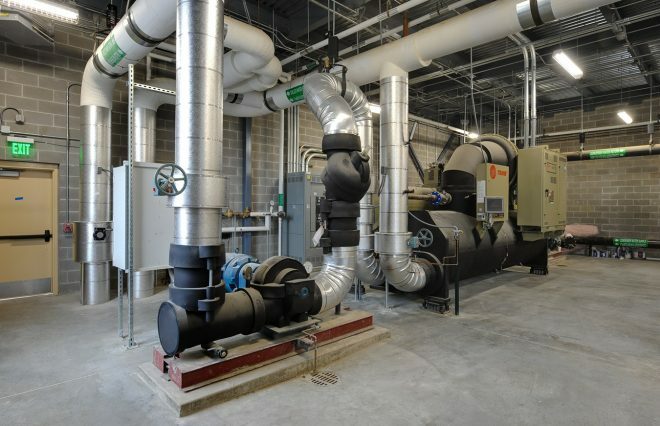 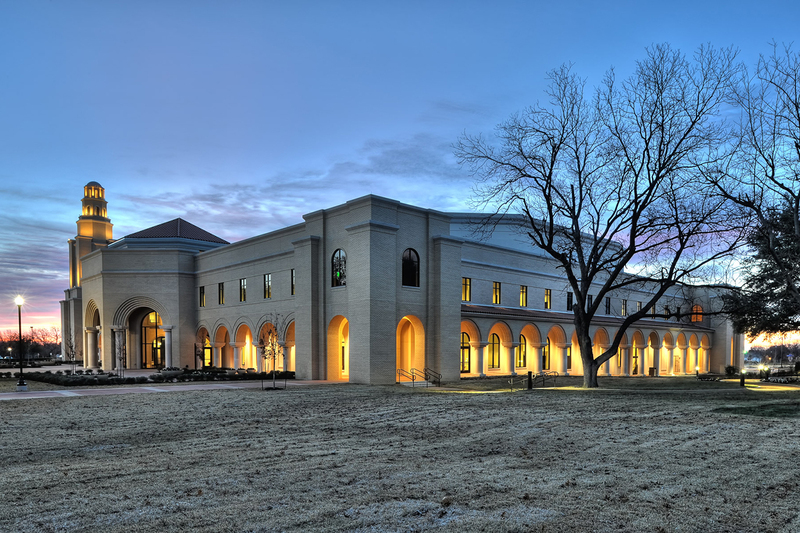 The 96,000-square-foot complex will serve as the setting for the seminary's weekly chapel services, as well as graduation ceremonies, musical performances, conferences and other special events. 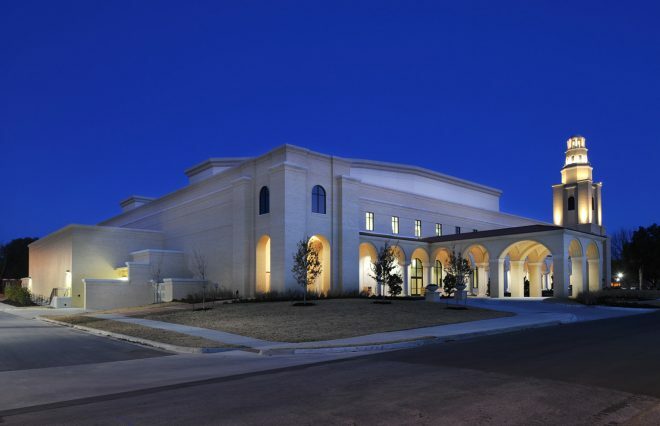 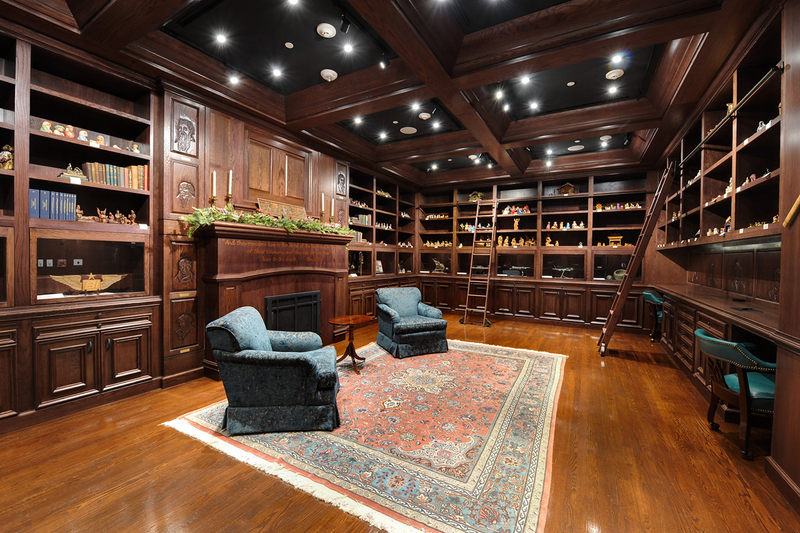 Beginning in July 2012, it will also house the "Dead Sea Scrolls and the Bible" exhibition. 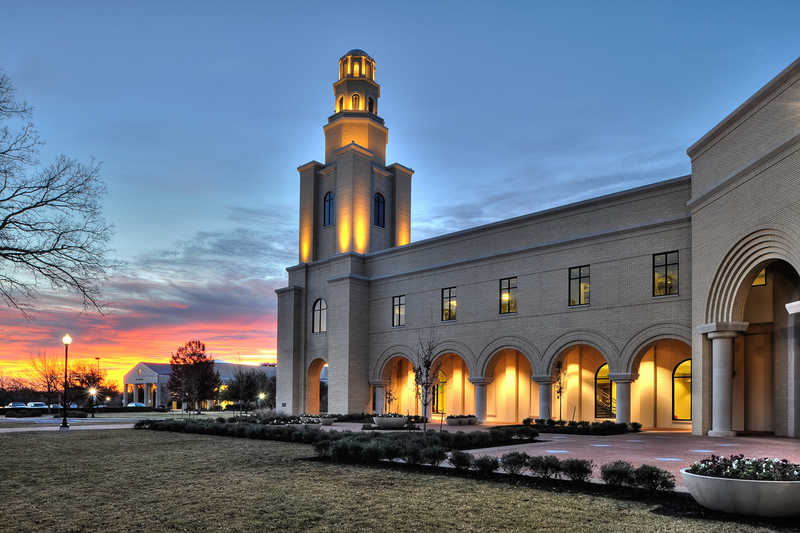 Preaching from 1 Kings 8:22-30, seminary President Paige Patterson said his prayer for the chapel was similar to Solomon's dedicatory prayer for the temple -- that it would be a place to honor the name of the Lord, a place to seek His face, and a place to experience His presence.